Paris in springtime can be anything.. wintery and cold, or mild and warm. If it's a beautiful day, there is no better way to start it than having breakfast outside. The 'Deux Magots' is a favorite, and it's right next door to the Café de Flore... sometimes it's hard to decide which one! 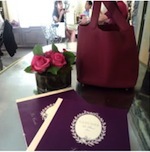 On cooler days, Ladurée in the Rue Bonaparte is a perfect spot for a breakfast indoors. It is calm and beautiful, and hardly ever crowded. The main tea salon has high glass ceilings and is flooded with light. It is decorated with hand-painted wall paper, Chinese lacquered cabinets and colonial style furniture, and the breakfast choices are laid out in the center of the room on silver hotel trays and tiered stands. In addition, you can order anything from the patisserie counter by the entrance. 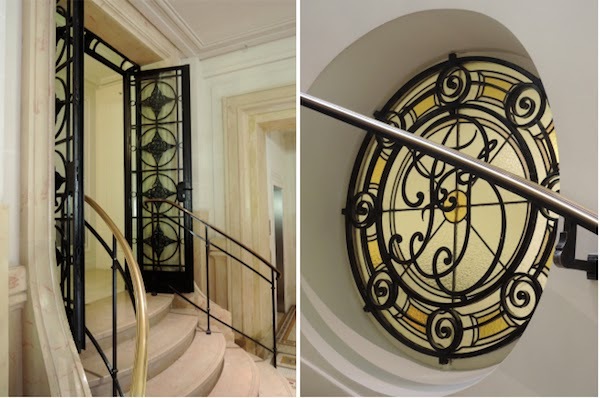 Paris' Apple store is located in a former italian private bank, with many of the original features still intact. It certainly is one of the most elegant Apple stores I've been to, and with the clientele to match! 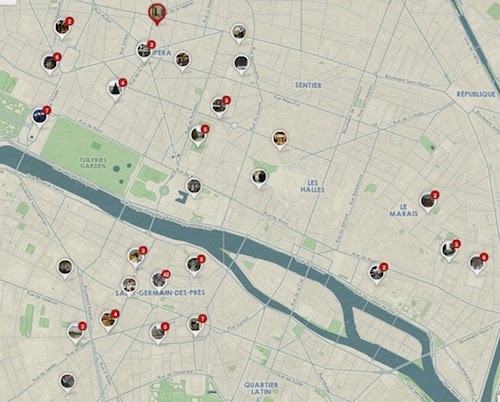 To see the above places on an interactive map, please check my Paris Pinterest board: click here, or on the map below. Gorgeous photos. You make Paris look so enticing. I am doing a one day visit on 1st May so sadly will not have time to visit my usual haunts on the left bank. Pictures dear Mai Tai. Nice the yellow RV.ballerines coulour of square on top same colour than the Birkin. Enjoy your SUnday, here in Barcelona it's pouring with rain... well that's spring!!!! Springtime in Paris, what could be more lovely, and you capture all the beauty in you photos. Love your new RV's, such a nice bright color! 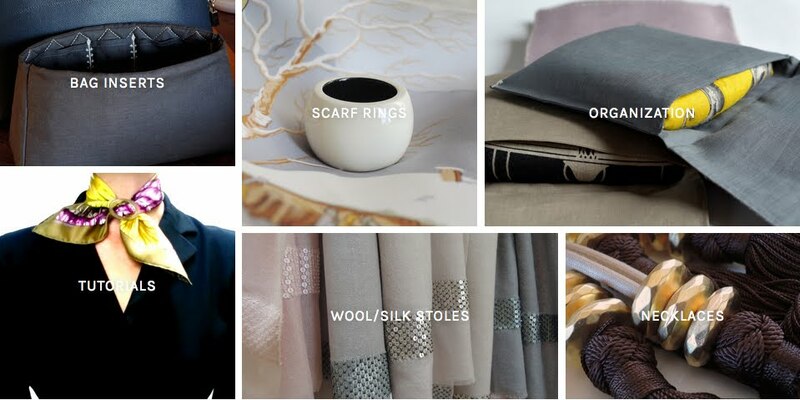 Can't wait to see how you incorporate them in your wardrobe. Living the Dream! Love Paris. The yellow shoes are fab. What a coincidence, my husband and I were looking the very same street in Google Maps. God’s will, we will be there in less of a month :) You look so beautiful and elegant. What a wonderfull springtime post ,everything is so magical from the food to the places to the people and lastly your new shoes how wonderfull they look , how I wish one day I could tour Paris with you to see the real city , wishing you luck and happiness to walk in your new fabulous shoes. Stop it! This is way too much of a cruel tease....everywhere else pales in comparison to Paris in spring time...your pictures are simply AMAZING! I love the Vivier's the cafe shots, the budding trees.....all so fabulous! Thnaks for taking us along, how I wish I were there! Such charming pictures!! That wallpaper at Laduree is killing me! Wow! I dream of doing my powder room in Zuber. And how sweet is that whippet??Awww! Love those little pooches. Love your new sunshine colored RVs. You'll surely step happy in those! Oh...that is the classiest Apple store I have ever seen! Wonder what the pup purchased? Hello dear Claudia! So sorry for the late reply. The Gommettes have a rubbersole, which can't be replaced. The Ballerine U have a replaceable leather sole. The buckles are different too, the U's buckle consists of two joined 'U's, which are of different materials/colors. Mine are half brushed/half shiny metal. Hope this helps, and have a great week too! How beautiful your photographs are MaiTai. I hope someday you will share some of your tips on how to achieve such excellant photographs. You should think about publishing a book on Paris! Dear MaiTai, you are such a talented photographer! Paris looks perfect in your photos, the way it looks in my dreams. You do look thinner, as Monica mentioned. Perhaps you will inspire me to work off that bit of winter pudge I've collected around the middle. I've been meaning to ask you, how do you transfer your essentials from one bag to another without forgetting something important? This is what keeps me using one bag only until it wears out -- I fear I will leave my keys in bag #1 and grab bag #2 on the way out the door, only to discover the mistake after I reach the office! Paris is always beautiful but even more in the Spring. You captured some of its charms so well! Oh, how I miss it! Thank you so much for taking us along with you again, dearest MaiTai. I agree with dear Trudye. What an elegant Apple store and customer. I definitelly must try Ladurée at rue Bonaparte next time. Paris has never looked more beautiful or more enticing. I think I just gained a pound by simply looking at the Laduree spread. I absolutely adore your new shoes. The Ballerine U is gorgeous, and I think this might mark my foray into the world of RV. The sunny yellow ones you selected will add the perfect touch to your wardrobe for spring/summer. They remind me of a sunny, perfect day in Provence. Thank you for yet another delicious chapter, Jerrine. Dear MaiTai, you have provided us with a most glorious feast for all of our senses. I am especially greatful for the colour and light as we are still in winters grasp here in Canada. I love your Vivier's! The color cheered me up. It is still freezing cold and snowing here in Canada. I was inspired from your reader's challenge on a previous post and bought the bright green Au Coeur De La Vie. This scarf will be my Spring until Spring actually arrives. Wonderful. If I may ask what sunglasses are you wearing? They are lovely. Notre quartier est si joli au printemps j adore! Les ballerines avec la boucle en corne me plaise enormément. Le monsieur avec le lévrier ne mets pas inconnu. Your photographs are simply spectacular. I'm not a Laduree fan but Deux Magots brings back happy memories of Paris. And those shoes!!! Myriam are you leaving in Paris? I love those sunglasses. Please could you share more info on them? Thanks.